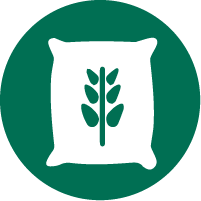 For 50 years, Motz Turf Farms has been growing strong roots in the Greater Cincinnati area. 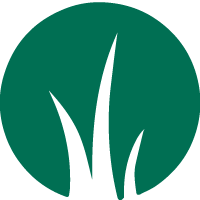 Under the leadership of David Motz, Motz Turf Farms’ exceptional natural and synthetic turf products, knowledgeable staff and commitment to service have made it a leader in turfgrass sales and installations throughout Cincinnati. 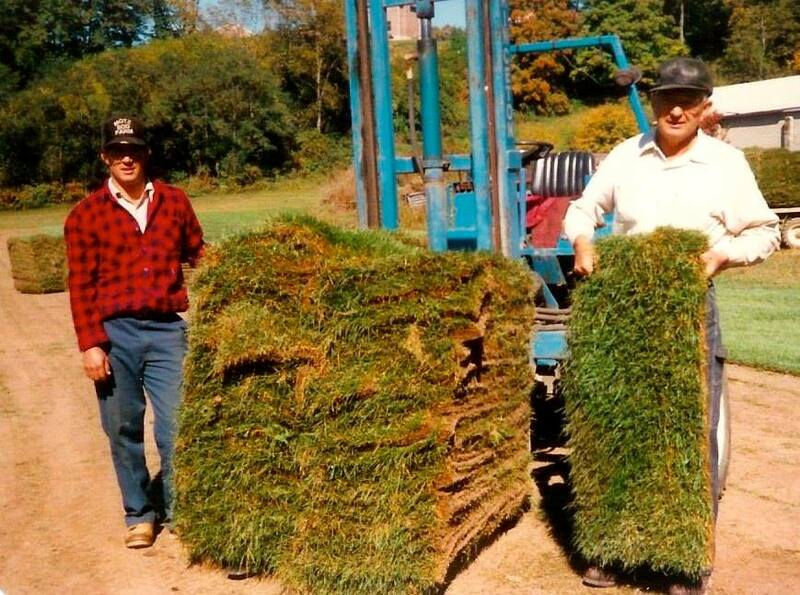 Since 1969, the Motz family has concentrated its agricultural expertise on turf and customer service. 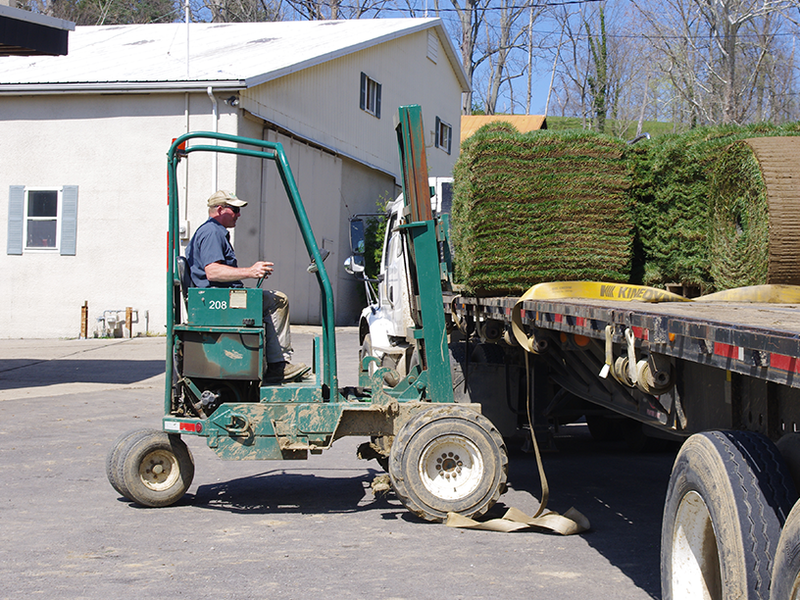 All of our crew members are experienced pros in growing and installing high-quality turf. 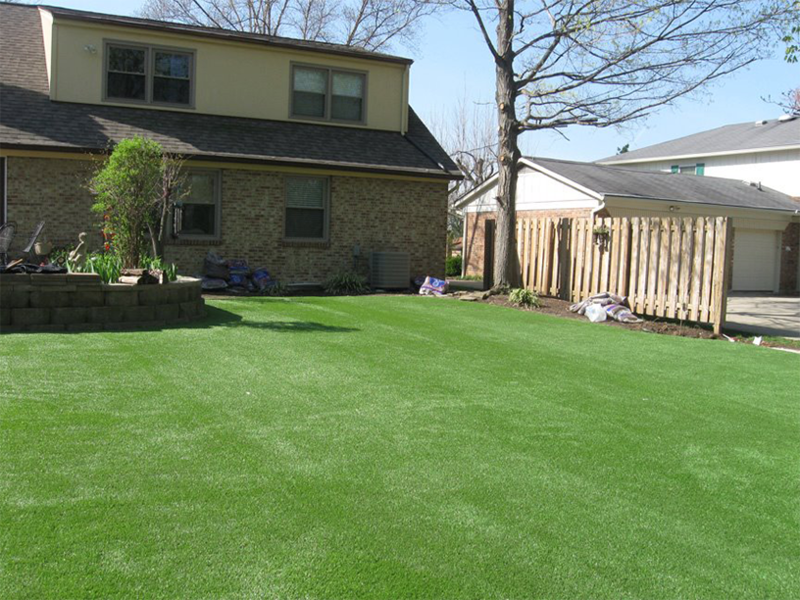 Motz is the only sod farm in the Cincinnati area to provide and install synthetic turf. 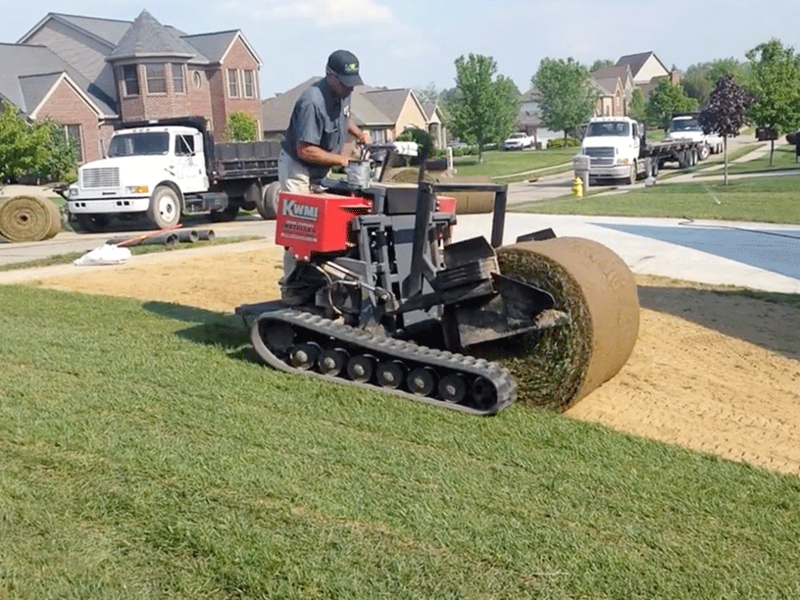 Our jobs can include delivery, grading, seeding, straw, mulch, drainage, installation, follow-up and more. Melissa B. We had a very small area that needed sod. Other companies told us that our job was too small and they didn’t have time to do it. Motz said if we were willing to be flexible with scheduling, then they would be able to work it in. It was completed in less than a week and looks beautiful. 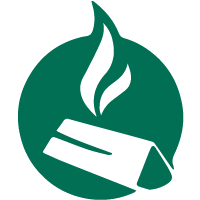 We will recommend them to everyone and definitely use them in the future. Jon C.	Quick response for a quote, great pricing, and completed the job amazingly fast and all of the work looks great! 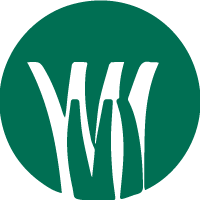 James G.	I have worked on two projects, the last one, in particular, was challenging, and to Motz’s credit, they were able to provide a great solution that was both timely and great value. I will definitely recommend to anyone who is doing any type project and needs their services to use them.